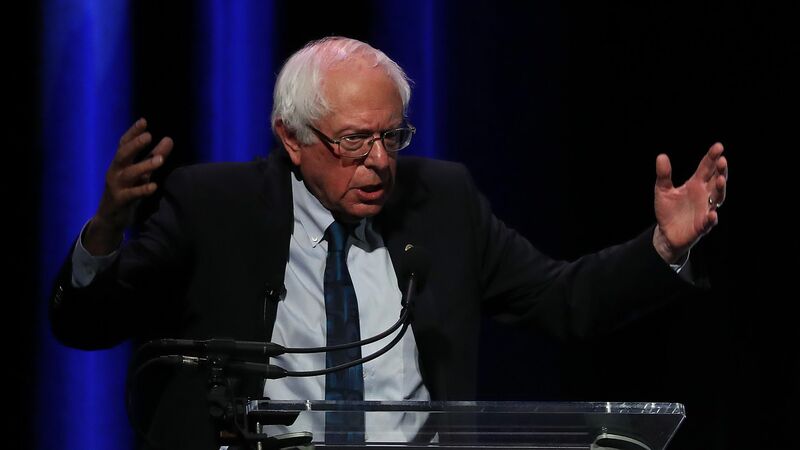 2020 Democratic presidential candidate Bernie Sanders announced Tuesday that he has raised $18.2 million from more than 900,000 individual donations since launching his campaign on Feb. 19. By the numbers: Sanders raised $5.9 million in the first 24 hours after announcing his candidacy. His campaign told reporters on a press call that he has $28 million cash on-hand thanks to transfers from pre-existing funds, and that out of 525,000 contributors, 20% are new. What to watch: Beto O'Rourke, who raised $6.1 million in the first 24 hours of his candidacy, will soon reveal his fundraising figures for Q1. He has been in the race for 18 days.